Plan For Reading The Bible: He is risen! 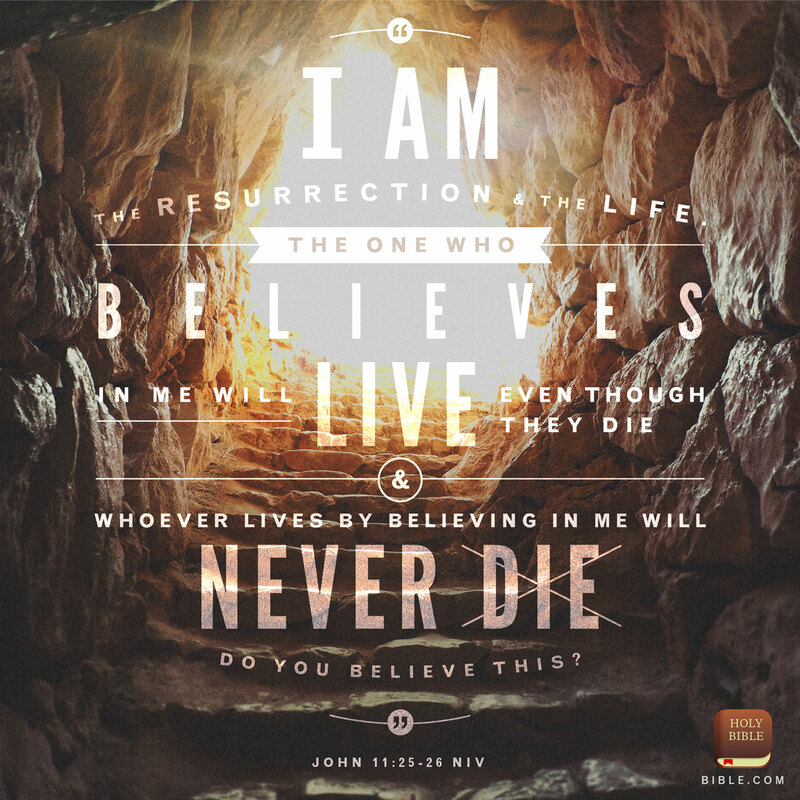 Celebrate with us: Jesus, the Christ who was dead, is alive again! Today is the day! It's finally here, Easter Sunday, the day when followers of Christ all over the world celebrate His resurrection. The Son of God who walked among us as a Son of man was dead, but now He is alive again! The Bible says that Jesus made us holy by sacrificing Himself: one sacrifice for all time (Hebrews 10:5–14). Please join us in celebration, and help us spread the Good News: He is risen! Just click on the image below to share it now with your friends.